NB! To be updated as new information becomes available. The conference aims to explore urban and court culture, along with their interrelations in the Baltic Sea region in the early modern period. The program covers diverse aspects of music and written culture. The conference further seeks to place individual perspectives in the related contexts (e.g. the social position of a person in the service of a city or within a court; the artistic and personal decisions one had to make; daily life and environment of a person). One such example is a musician and a composer Johann Valentin Meder (1649–1719), whose 300th anniversary of death the conference will mark. Born in Thuringia, Meder first became a singer and musician at several courts, later obtaining numerous leading posts in the music life of the cities of the Baltic Sea region (Reval/Tallinn, Riga and Danzig/Gdańsk). Papers are in German or English. Participation is free of charge. Registration is open until April, 24. Mobility and Adaptability amongst Swedish Court Musicians 1700–1800. 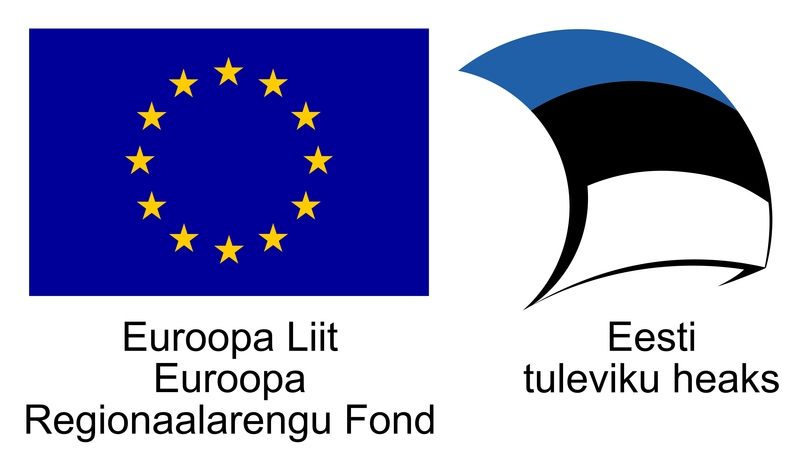 2014-2020.4.01.16-0043 (European Union, European Regional Development Fund).